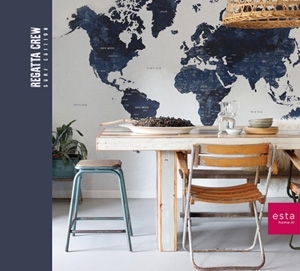 This wallpaper with stripes in blue and red is just perfect for creating a coastal look. You can pull off the look even if youre hundreds of miles from the shoreline. With a color palette of navy blue, red and crisp white, nautical themed prints and patterns of organic materials such as reclaimed wood youll feel like youre living in a beach house. 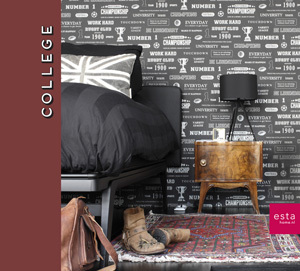 This wallpaper is perfect for decorating a living room, bedroom, boy's room, teenage bedroom or study. 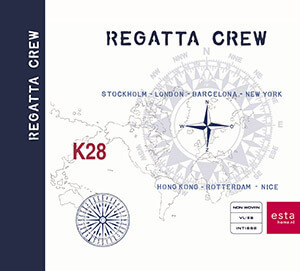 You will find this wallpaper with stripes in blue and red (136415) the collections Regatta Crew - Surf Edition, Regatta Crew and College.